This week, the Daily Chord linked to a number of yearly wrap-up and best-of stories to close out the year. The 2017 rock hall inductees were announced, including upcoming SXSW keynote Nile Rodgers, who detailed his mixed reaction. Stories also covered Al Green, John Lydon, Beyoncé, The Turtles, St. Vincent and Björk. Thanks for reading The Daily Chord’s stories during this momentous year. Music is well worth examining, criticizing and celebrating as a central part of our culture. We’ll be back to continue our task in January. 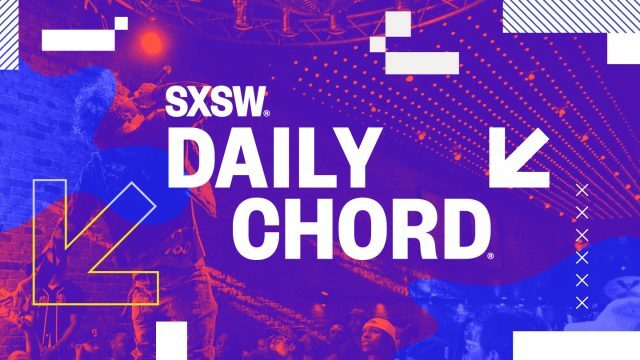 The Daily Chord will return on Monday, January 2. Happy Holidays!